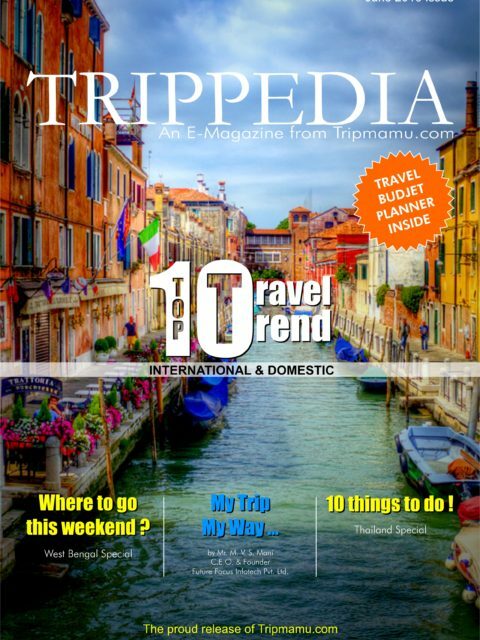 Trippedia – E-Magazine from Tripmamu.com ! Free Download ! © 2019 Trippedia. Powered by Tripmamu.com.